This cloth zipper pouch has a simple loop for holding. It's the perfect size for change, credit cards, cash, and other small handbag items. 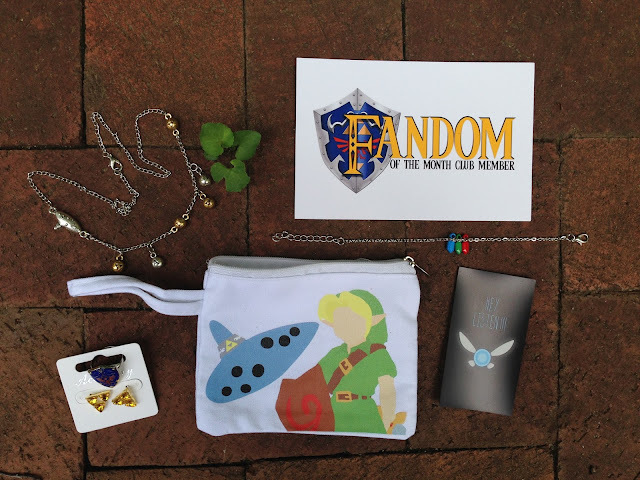 This month's features a minimalist design of young Link and the titular Ocarina of Time. I love the simplicity of the design and the positioning of Link and the ocarina without either feeling crowded. I also like seeing Link's Deku shield. This 3 1/2" by 2" magnet is perfect for hanging pictures or important notes on your fridge or whiteboard. It has a glossy finish, which will protect it from water and stains. 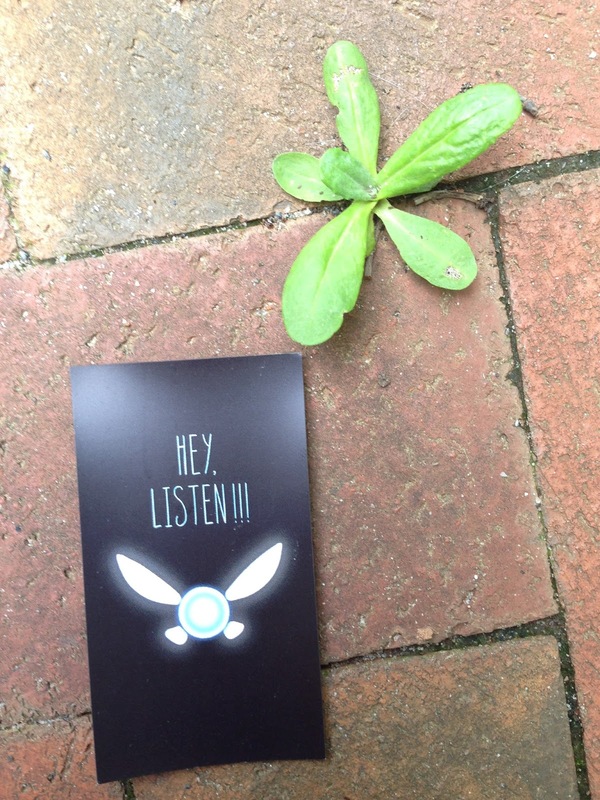 On this one we have our favorite fairy companion Navi with her infamous line "Hey listen!!!" I like that she's on a simple black background that makes her look like she's almost glowing. 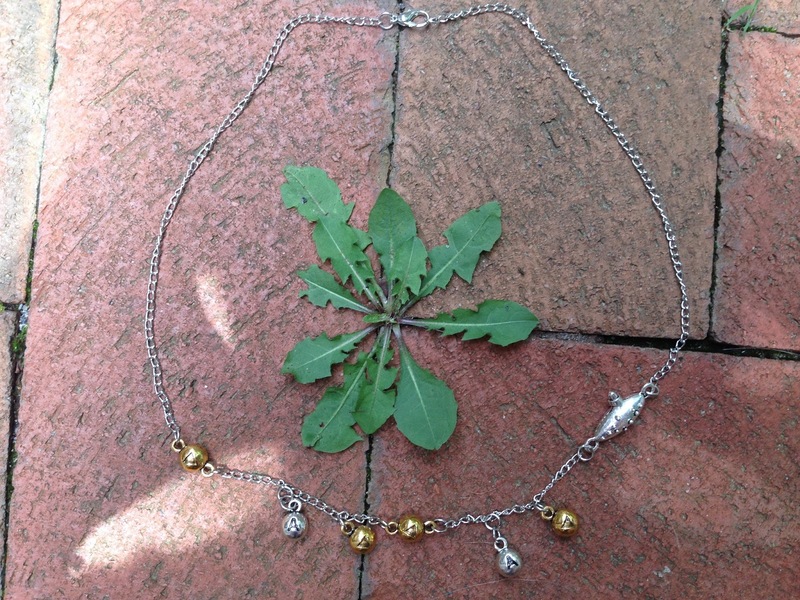 This silver- and gold-colored necklace has a tiny ocarina and the actual pattern of the Song of Time from the game! How creative is that? 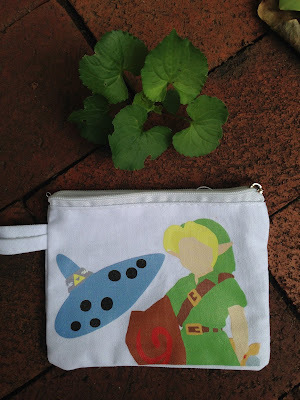 The little ocarina is very detailed, even with all of the holes in the right places. 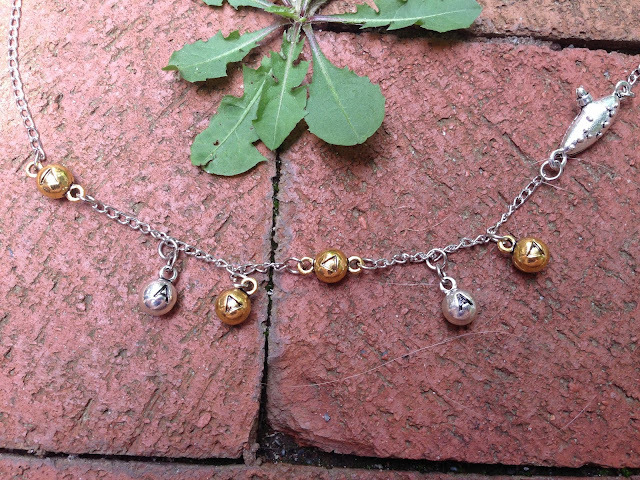 The notes for the Song of Time are arranged on the necklace in the right order and even the right heights from the pattern! 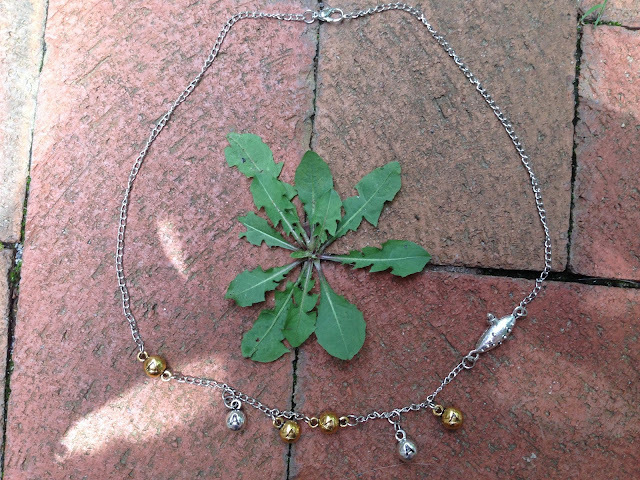 The necklace does have a little weight to it, but I believe that'll help it from the annoying turning around to show the clasp on your neck. 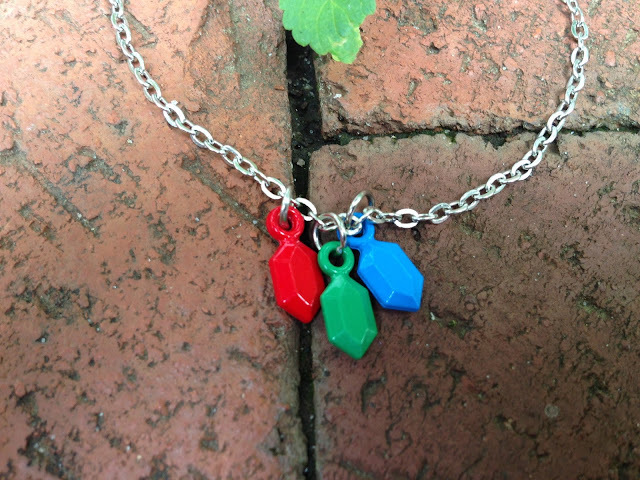 This is a simple silver chain with three rupees: the green worth one rupee, the blue worth five rupee, and the red worth twenty rupee for all of your Hyrule spending needs. These studs have a gold-colored base with little triangular yellow gems. 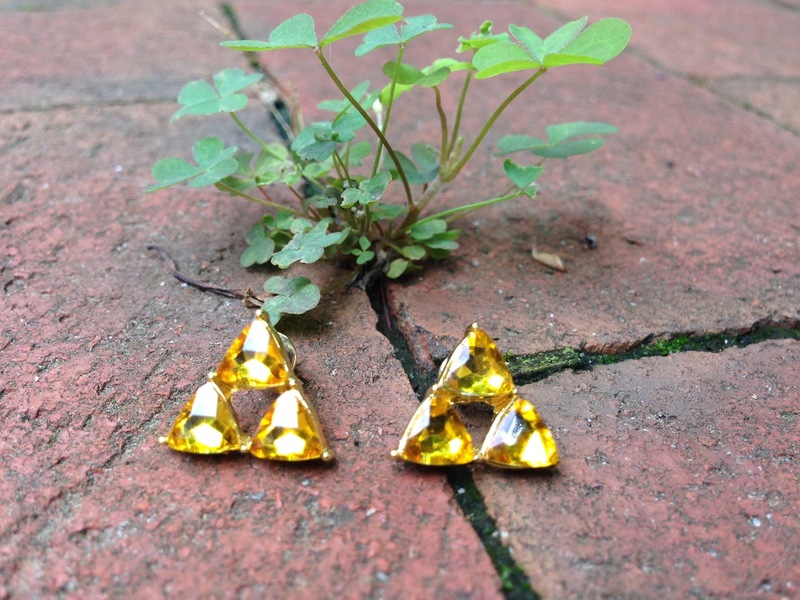 They're definitely a girly take on the quintessential triforce of the game series. This is my favorite item of the box! 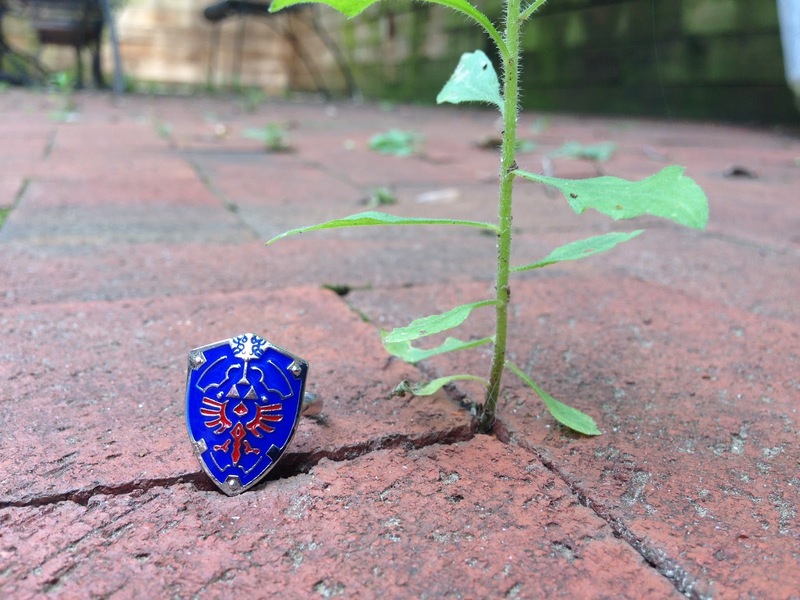 This ring is so detailed with all of the intricacies of the Hyrulian Shield, colored with blue and red resin. It also fit perfectly with no adjusting when I slipped it on, though it does have the option of being adjustable. The shield is the perfect size, not being too big to impair finger movement. I love it! This has to be one of my favorite boxes I've ever received. I'll definitely use every item, and each of them is well-made and fashionable. It got a squee from me! 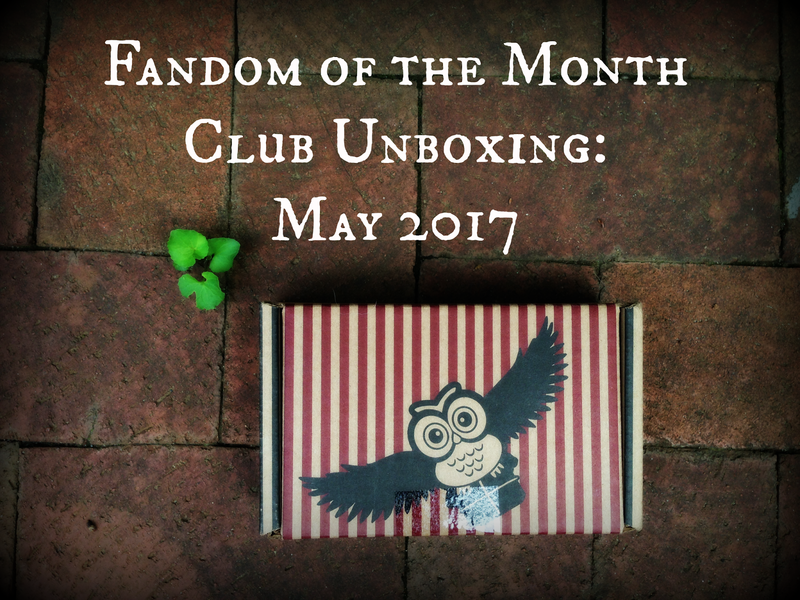 If you want to subscribe to Fandom of the Month Club, you can on their website for $13 a month, not including shipping. (It costs me about $17 total including shipping.) It's a worthwhile investment, and if you don't like a fandom, the items make great presents for someone else!